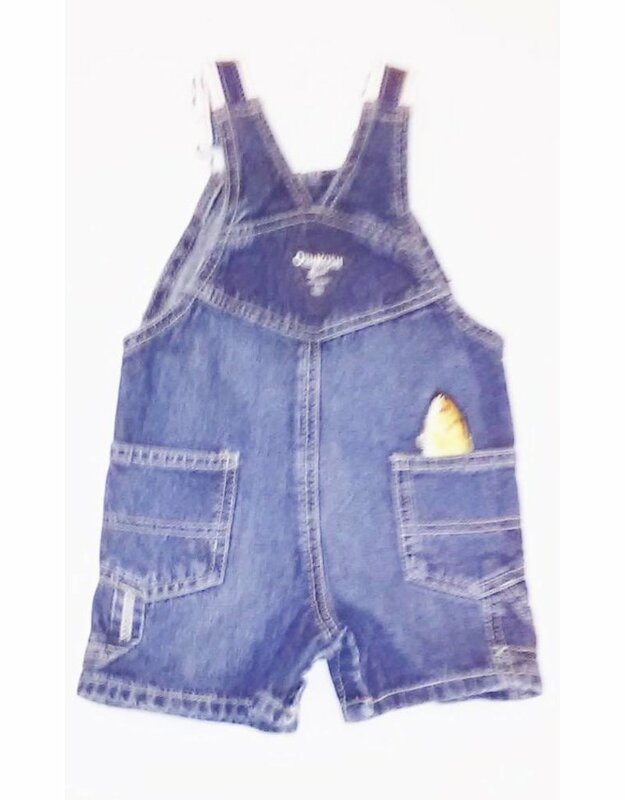 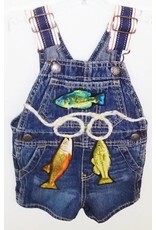 Your little angler will look the part in these cute shortalls. 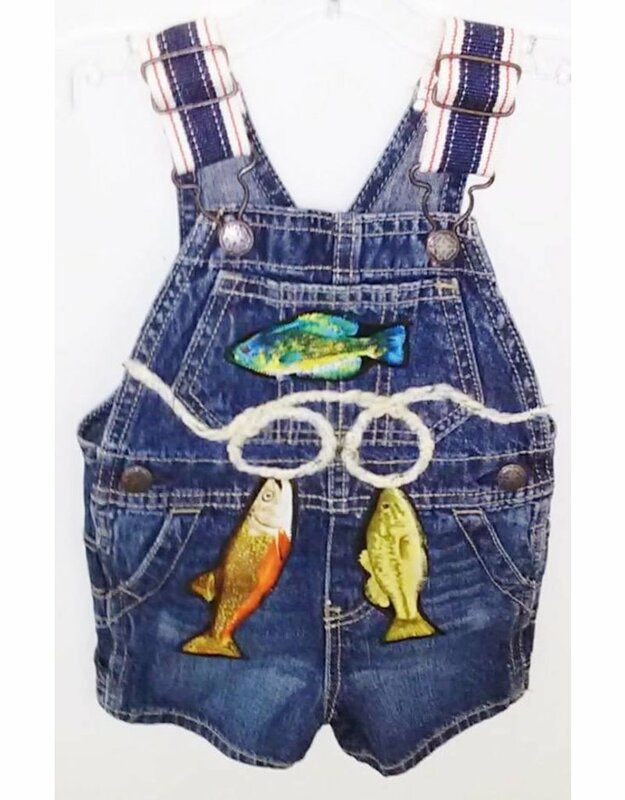 Handmade adornments make this the perfect outfit for your tot's first catch. 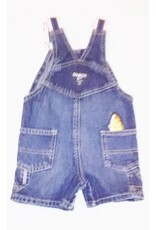 Also available in infant sizes!